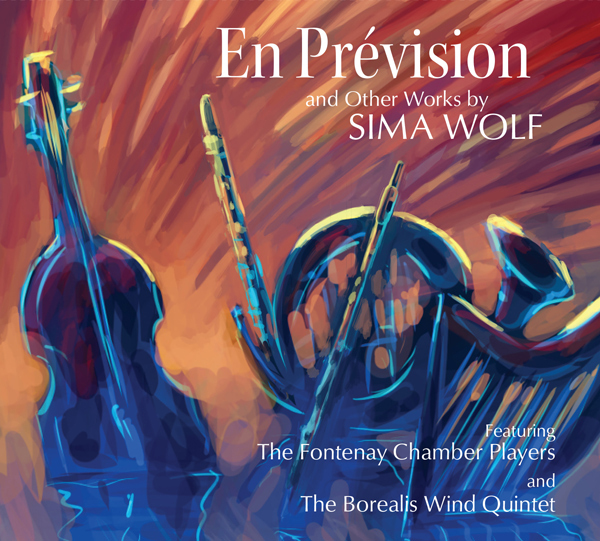 Richly expressive, full of color and variety, Sima Wolf brings imagination and beauty to new chamber music. Impressionistic, with influences from World Music and jazz. By the mid-nineteenth century, wind instruments had developed technically to the point that they had the versatility and reliability to attract renewed attention from composers of chamber music. The Romantic era saw the standardization of the wind quintet as an ensemble, and the combination of flute, oboe, clarinet, bassoon, and horn began to accrue a repertoire that has continued to attract composers from Hindemith to Barber to Ligeti. In this recital, the Borealis Quintet has assembled an assortment of nineteenth century French pieces by composers who are mostly obscure to modern audiences, but whose works are charming and elegant. Paul Taffanel’s Quintet is a standard of the repertoire for the ensemble, but the remaining works by Adolphe DesLandres, George Onslow, and Charles Édouard Lefebvre are relative rarities. While these works may not offer much in the way of musical profundity, they are substantial, witty, and gracefully crafted light works that should delight fans of wind music, and of conservative Romantic chamber music. 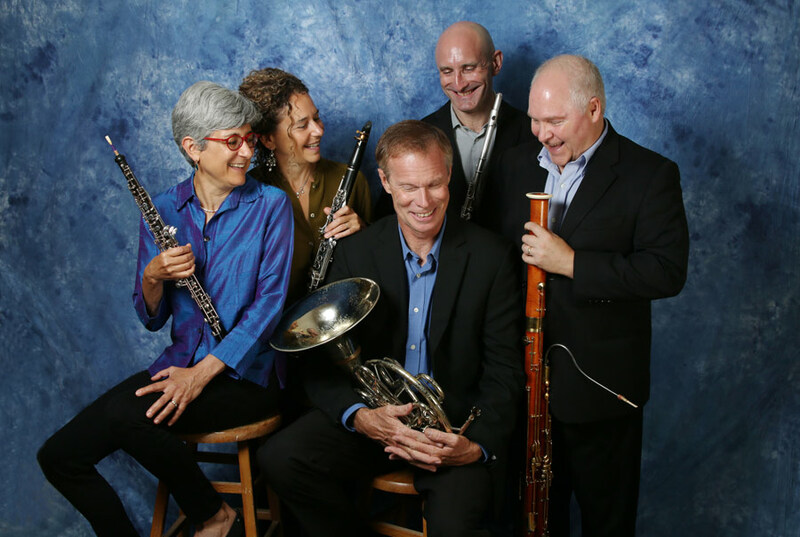 The Borealis Wind Quintet plays them with the requisite flair and panache and with lovely, clear tone and an unusually beautiful blend, something that is not always easy to achieve with this combination of instruments. MSR’s sound is clean and warmly immediate.